This multigrid Simulation for FumeFx comes as ready setup and all you need is to re-sim it. 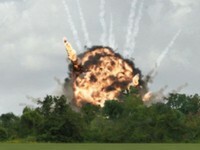 It uses FumeFx 3.0 but can also be used in lower versions. 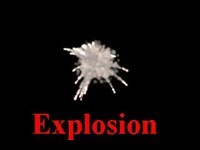 It juses multiple grids to get all the details you need for this awesome explosion. It uses a script to layer one simple grid into different other grids. The script is provided as download and can also be found at scripspot. All you have to do is setting the output properly and adjusting the edge fading in the rendering tab to get seamless transitions. Please make sure you have a basic knowledge of fumefx to avoid false handling. 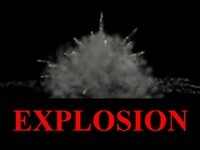 Please also have a look at the promotion video to get an idea of how this explosion will look at the end.